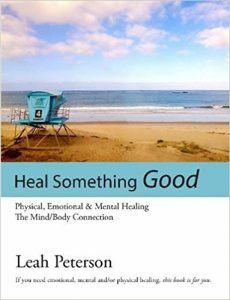 Heal Something Good (2014) is part Self-Help, part Textbook, part Cheerleader and part Workbook. 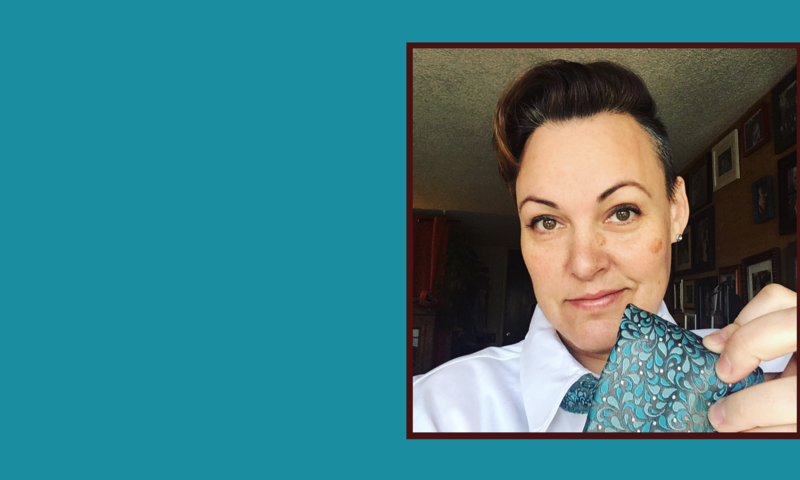 I learned so much on my journey of healing from autoimmune diseases and mental illnesses about how our bodies are amazing and how our mental health is intricately connected to our physical bodies. People I meet now can’t believe I used to be so ill, the changes are that dramatic. 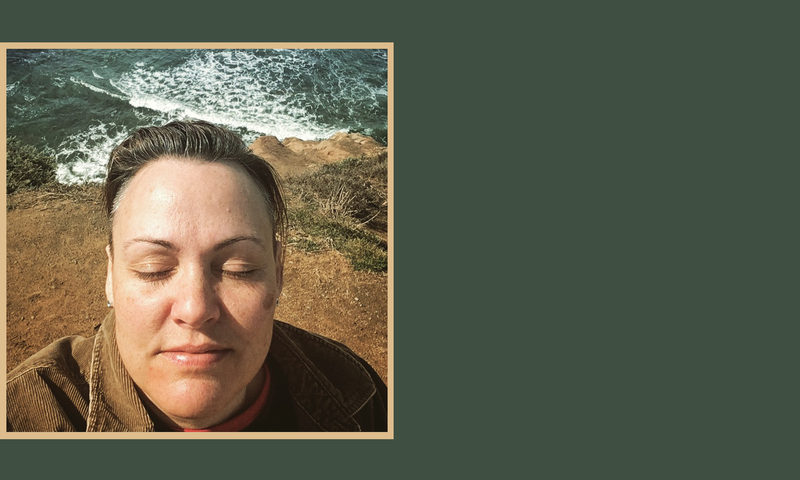 Once I started studying, I soon realized that the steps I was taking towards healing and wellness would apply to anyone at any stage of their own journey. Available on Amazon and also on it’s own website. 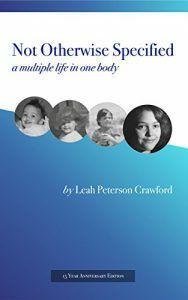 Not Otherwise Specified, (15 yr Anniversary Edition, 2017) My memoir of living with Multiple Personalities/DID as well as Bipolar disorder. I hope others in similar situations feel less alone reading abut my life. This 15 year anniversary edition includes additional bonus chapters taken from my website. Available on Amazon. 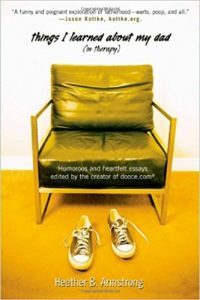 My essay, Finding My Father, is included in the collection, Things I Learned About My Dad (in Therapy), (Kensington Publishing, 2008), edited by Heather Armstrong of Dooce.com. 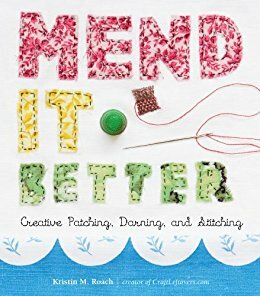 My How-To on patching is included in the book, Mend It Better, Creative Patching, Darning, and Stitching (Storey Publishing, 2012) by Kristin M. Roach. 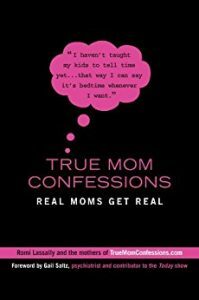 My essay, Do As I Say, Not As I Do, was included in the collection, True Mom Confessions (Penguin Group, 2009), edited by Romi Lassalley of ReadyToSucceed.org.